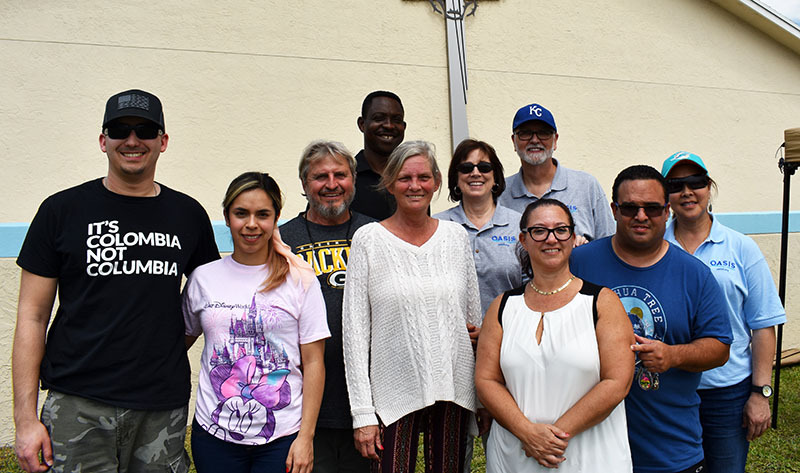 Event committee members Daniel and Sami Sadowski, Chris and Tracy Doriot, Elisha Ibebumjo, Alicia and Pastor Randy Clarke, Rachel and Efrain Villafane, and Van Ho. 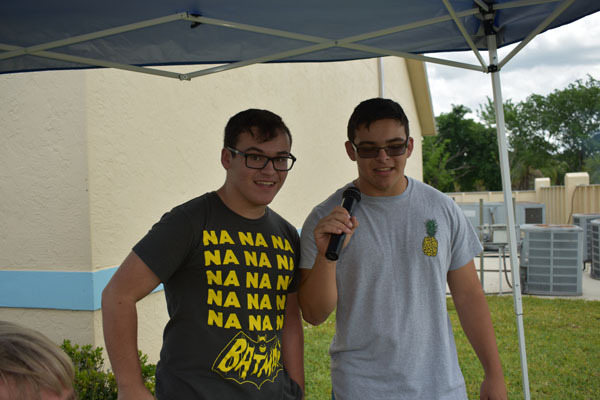 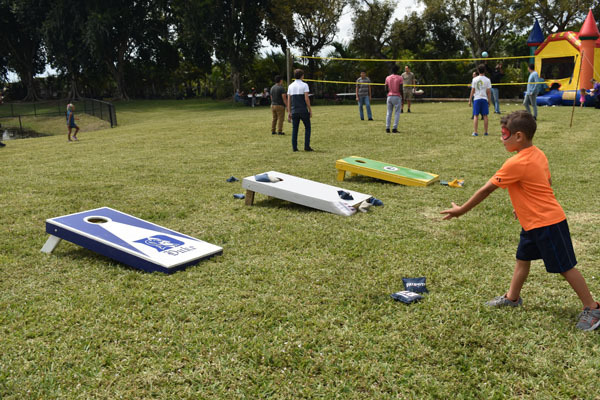 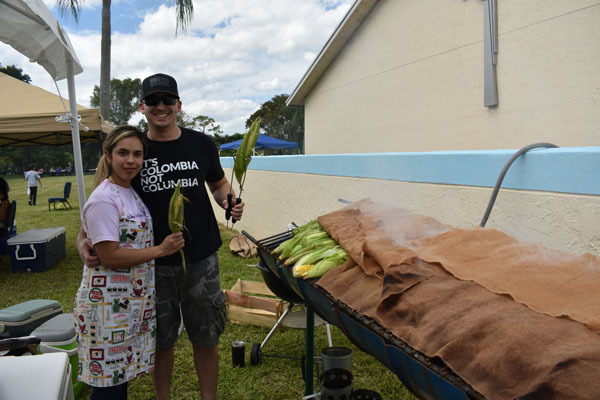 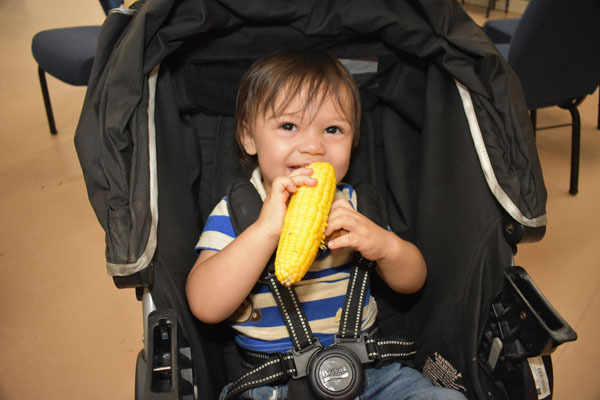 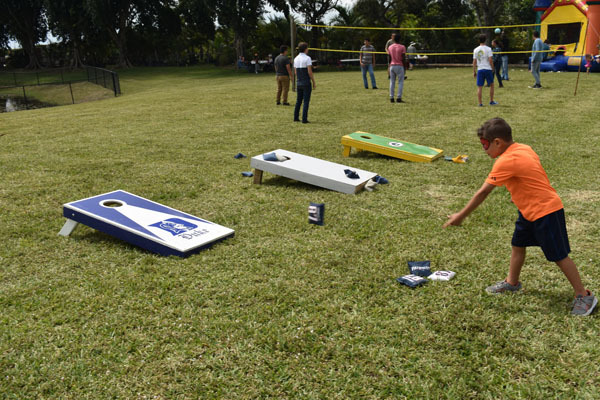 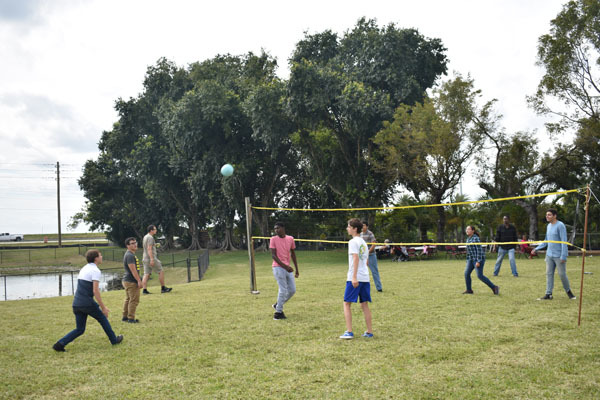 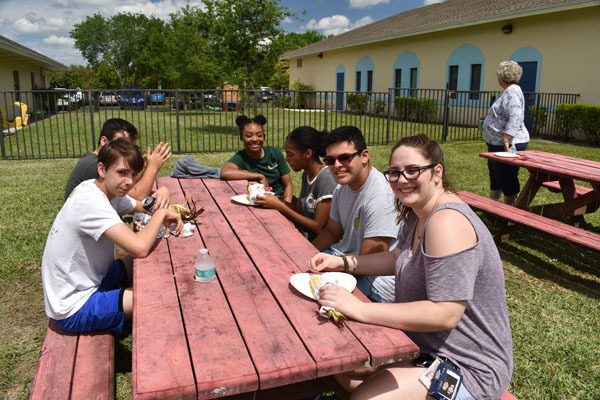 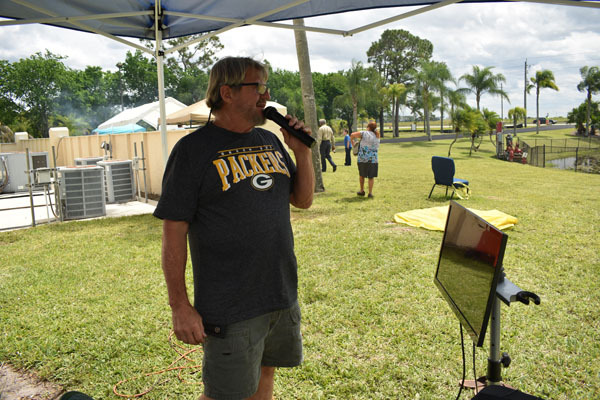 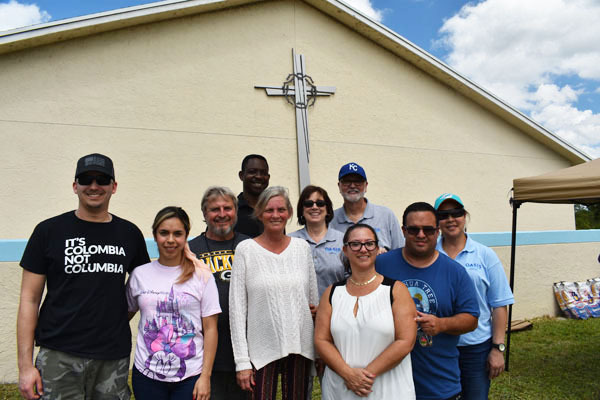 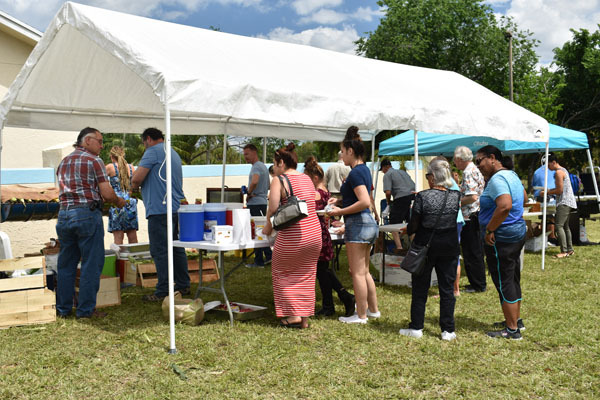 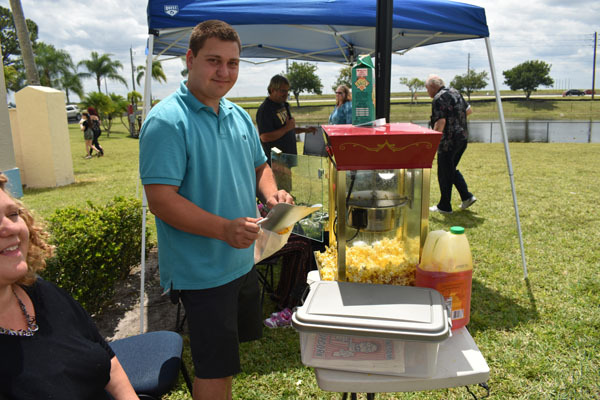 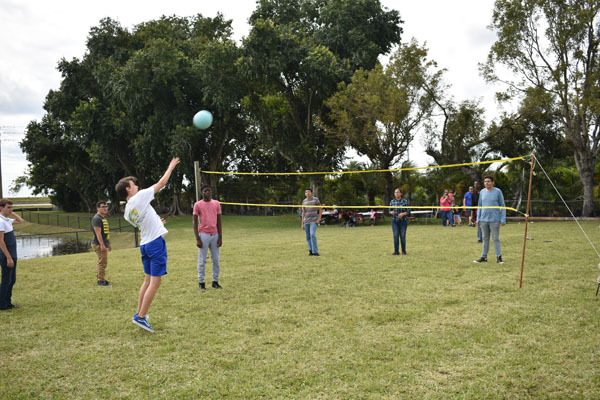 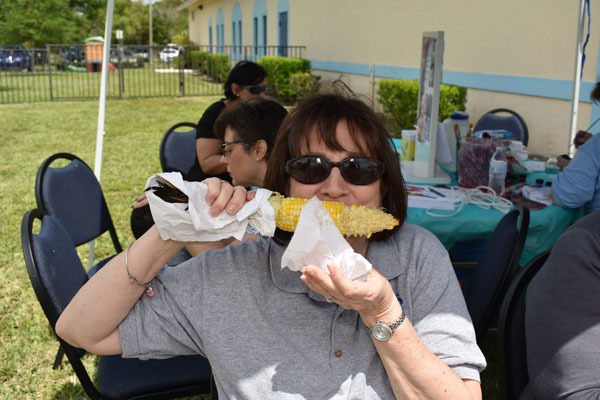 Oasis Church in Loxahatchee Groves treated the community to a free corn roast on Sunday, March 24. 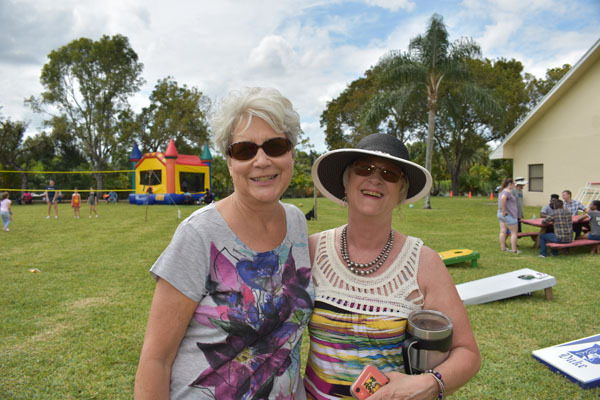 There was a bounce house, DJ, volleyball, corn hole and more. 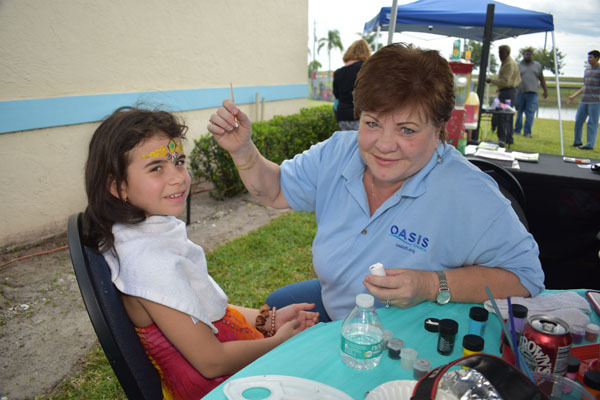 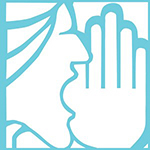 For more information about Oasis Church, call (561) 791-0524 or visit www.oasisfl.org.